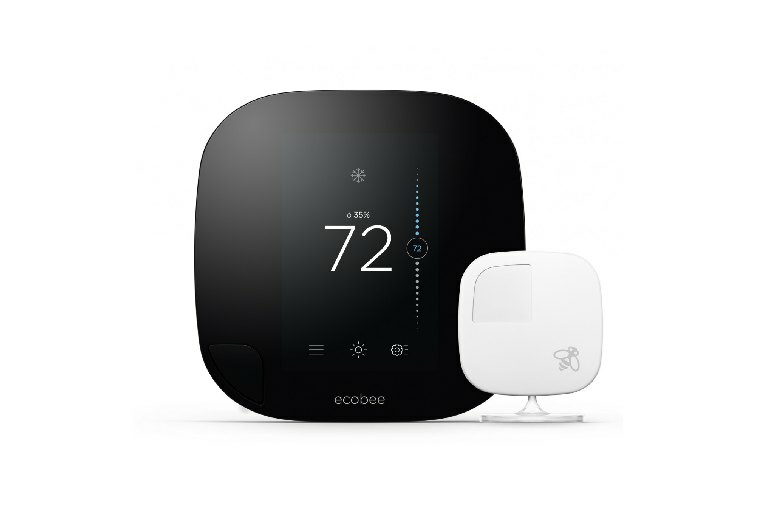 The Ecobee3 features a slick square design and an intuitive touch screen. The included remote sensors detect motion and allow you to monitor the temperature in various rooms in your home. 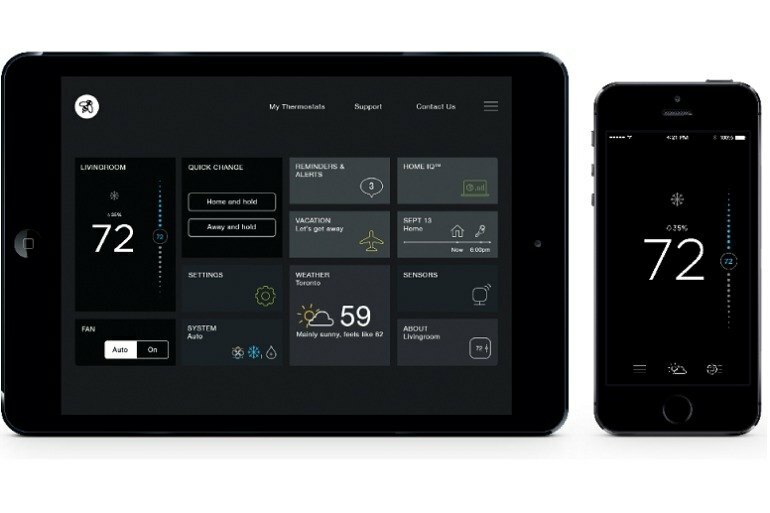 The Ecobee3 can be controlled from the device, the Web, or the mobile app. Installation can be complicated, depending on the wiring in your home. 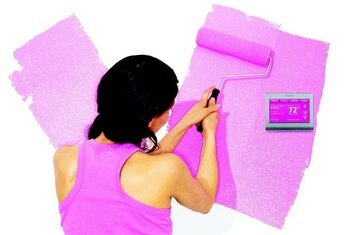 Adjusting the temperature to cool or heat a certain room can mean cooling and heating the entire house too much. Making small temperature changes can be difficult when using the device's touchscreen. 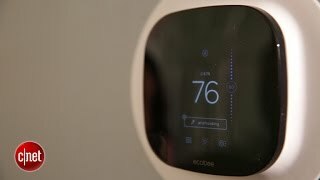 A smart thermostat is only smart if it makes your life a little easier, and that’s just what the Ecobee3 aims to do. 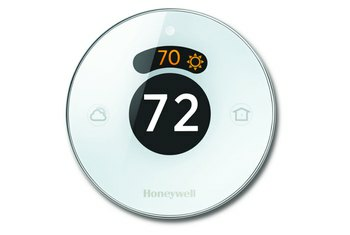 This Wi-Fi thermostat can be controlled from the Web, from an Android or iOS mobile app, or directly from the device itself, which features an easy-to-use touch screen. The Ecobee3 comes with one remote sensor that monitors temperature and movement in one room in your house. 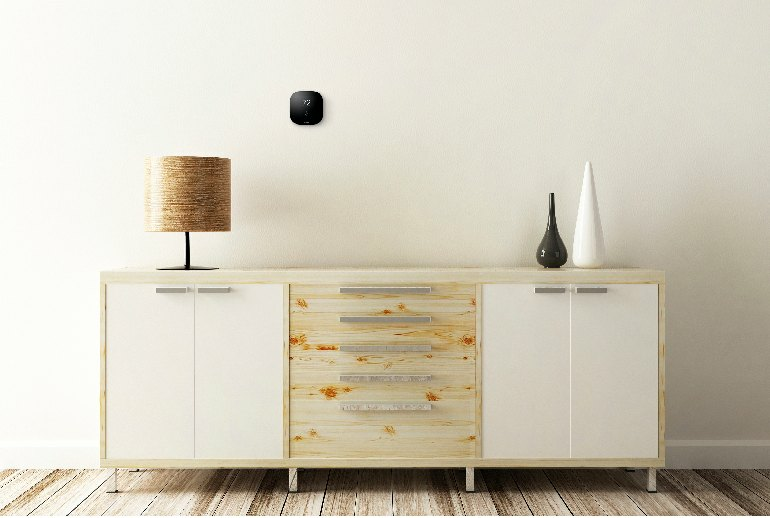 This sensor--more of these can be purchased from Ecobee--communicates with the thermostat, telling the device if the room is occupied and heated or cooled to your specifications. On the surface, ecobee3's small square design is one of the easiest and most beautiful in the industry. The Ecobee3 worked like a charm. It responded immediately to manual changes made directly on the screen, and showed only a very slight lag (around five seconds) when responding to changes made via Wi-Fi on my iPad. 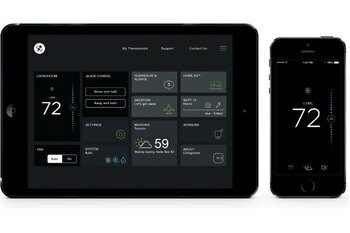 If you've used a smartphone, the layout and operation of the Ecobee's interface will feel instantly familiar. Your installation success will vary a lot depending on your HVAC system and your level of electrical wiring savvy. When it's not showing you the temperature inside your house, it doubles as a weather station, giving you the upcoming forecast. 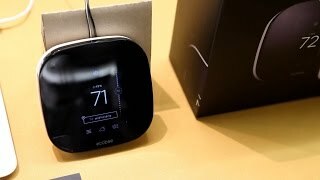 [T]he firm released the Ecobee3, which comes with a 3.5-inch LCD touchscreen, knows when to turn on your heating and cooling system to keep things comfortable, and can detect when someone is home and which room is occupied. 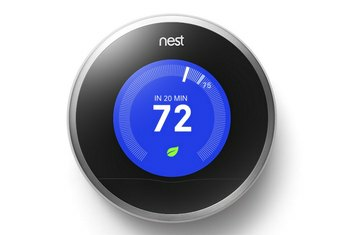 This is really a better option over nest! Who has only one room in there house really? The ecobee3 seems to be the only smart thermostat to consider this. 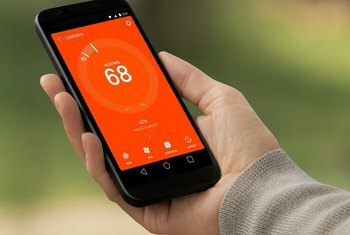 By having smart sensors around the house it can better adjust the temperature. The follow me and smart home /away features are great! Also there tech support is really top notch. They are really supportive of their customers. 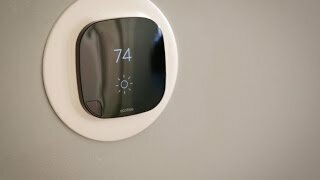 Can the Ecobee3 handle your heating and cooling needs?